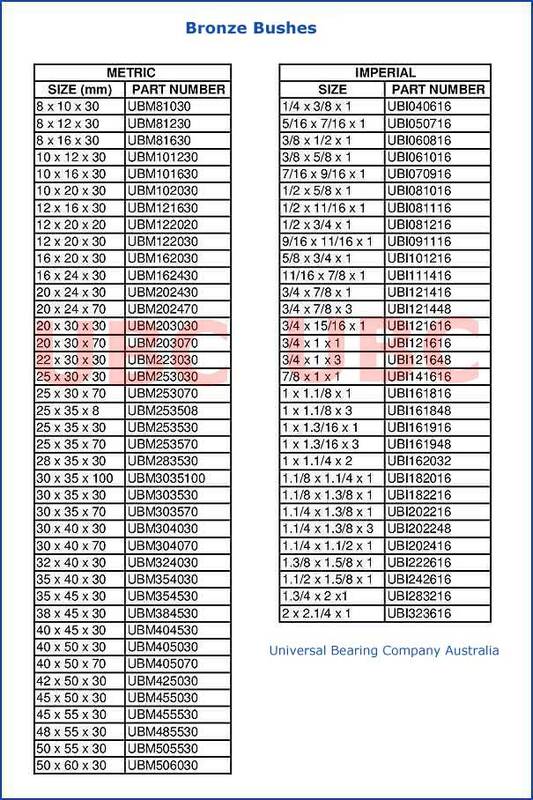 Bronze Bushes Universal Bearings Company UBC The Spherical Bearing is a heavy-duty self-aligning sliding bearing. 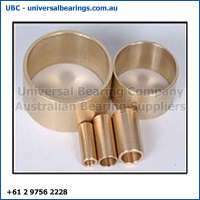 Highly resistant to impact loads this product is most fitted to the oscillating section under slow heavy loads. The most widely used series. Used for heavy loads since the spherical contact area has a large width.